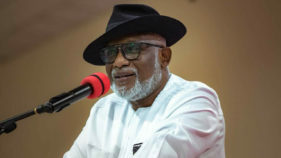 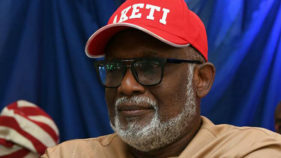 Ondo State Governor Oluwarotimi Akeredolu has charged the leadership of the Miyetti Allah to co-operate with the security agencies in ensuring that the dreaded kidnappers terrorising the people of the state are arrested. 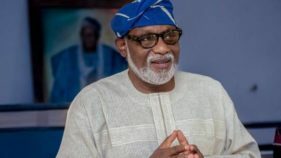 When Oluwarotimi Akeredolu contested the covetous Ondo state governorship poll under the Action Congress (AC) political party platform and lost, the pundits felt that was the end of his political career or ambition but he never gave up. 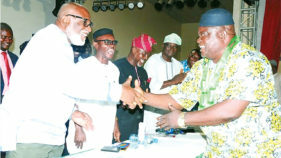 That was in 2012. 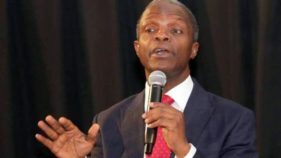 Ondo State has the capacity to use its human and natural resources to develop the country.Vice President Yemi Osinbajo stated this yesterday while declaring open a two-day state Development Partners Summit and re-launching the State Education Endowment Fund (OSEEF). 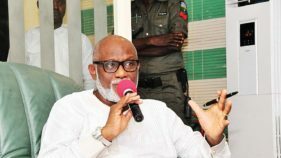 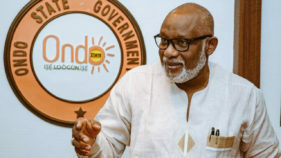 Ondo State Governor Oluwarotimi Akeredolu has said that it is time for government to interface with children directly instead of merely talking about them. 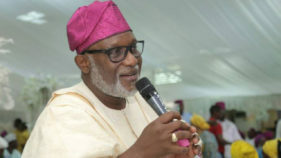 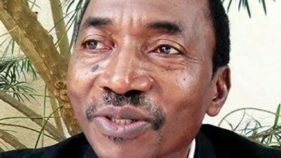 Sequel to the internal crisis rocking the Ondo State House of Assembly, the leadership has dissolved all the standing committees.